Not all Christians pass on the teachings of the Lord Jesus to new Christians. Christians can have very different views about their branch of Christian religion. 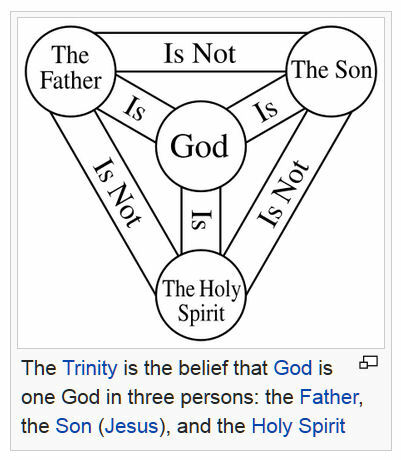 So why all the different Christian Religions? Once you start allowing Christians into your Church, especially those who profess to be “Christian” but don’t obey His teachings, you hit trouble. 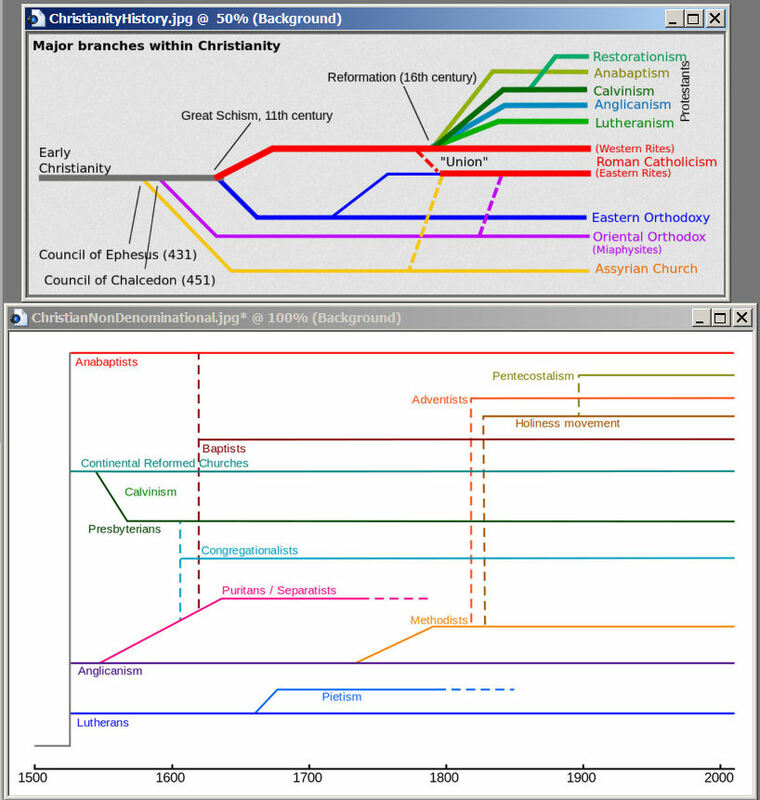 So where are you in the above diagram of “FAITH” Groups? To get a person from being Unsaved to Saved takes more than a Gospel Tract and Church Membership. Don’t believe me? Look at this webpage of mine on Peoples Character. To finish. What exactly is the Church?